What Powers the Rapid Growth of Today's Leading Mobile Platforms? “How can I build a successful business?” This question worries all self-respecting entrepreneurs. What makes your business grow? And what can you do to help it scale quickly? The business world is experiencing a major transformation; we see many companies (like Airbnb, which turned the world of traveling upside down, or TaskRabbit, which breathed new life into the field of services) trying to adopt a platform-like business model instead of a traditional pipe-like business model. But despite this shift, the basic questions we’ve posed – What makes your business grow? How can you scale it? – are still relevant. We’ve already written about the benefits a platform may offer to both users and owners. And you may have already seen our exhaustive guide for how to design a working platform. But today’s article sets out to answer a different question: How can you grow your platform business? To begin, let’s find out how traditional ‘pipe’ businesses grow. What makes a pipe business grow? Traditional businesses produce something of value and then sell it to a customer. TV networks and metal tubing manufacturers alike must create a good or service and deliver it to their customers. This inevitably requires setup costs to buy and maintain equipment. Let’s consider a hotel, for instance. To offer more hotel rooms, a hotel needs to expand their building or open a new location. What’s more, a hotel owner must constantly maintain these facilities. In short, there are a lot of necessary costs before you can ever achieve your first dollar of profit. Marginal costs of production involve expenses for sourcing, assembling, and preparing the final good or service. In other words, this is money needed to pay wages, rent an office and a storage space, and buy raw materials for production. The marginal cost of distribution is the cost of getting one additional unit of your product into a customer’s hands. This includes shipping costs, insurance costs, customs fee, bandwidth (for web-based services), and any other delivery expenses. This is the cost required to build your brand’s image. Marginal costs of branding are usually associated with promotional and social activities, such as TV, radio, internet, and paper advertising – or building loyalty programs. For retail brands, for instance, marginal costs of branding would include designing a loyalty program accompanied by a mobile wallet application to serve existing customers and attract a larger audience to your business. All these expenses, if handled rationally, may improve the marginal economics of a pipe business. As pipes scale, they usually try to minimize the marginal costs of production and distribution, but they have to constantly look for new ways to improve their branding activities. Over time, this investment will increase their value in the minds of consumers, thus allowing them to command a higher profit margin. What makes a platform business grow? The factors that promote the growth of pipe businesses are very different from those that help platforms scale. In fact, there are 5 specific drivers, which are closely connected, that power the rapid growth of pipe-like businesses. Unlike with pipes, the marginal cost to platforms of scaling supply to meet demand is close to zero. So we can say with confidence that platforms benefit from superior marginal economic conditions. Expanding a hotel, as we previously considered, will incur marginal costs to maintain and manage additional facilities on a regular basis. In contrast, companies like Airbnb and Couchsurfing can expand with minimal marginal costs, investing solely in community management. Users add and maintain new accommodations on their own. Airbnb promotes the expansion of the businesses by providing $1 million of insurance to hosts – this is called their Host Guarantee – to attract more hosts and encourage them to participate on the platform. So there’s one cost that each additional host incurs. But Airbnb doesn’t incur any additional costs associated with servicing the apartments and rooms added to their platform, and thus the marginal costs of value production and delivery are really quite low. Platform business’s well-being depends not only on those who produce value, however; users who consume this value also play a significant role. The next logical step, therefore, is to consider the network effect – the other driver of platform growth. In a vibrant network of producers and consumers, greater value creation leads to greater value consumption – and vice versa. This network effect is possible thanks to a ‘virtuous feedback loop’ which sets in as a platform grows its network of producers and consumers. Combined with the low minimal marginal costs of scaling, this virtuous feedback loop allows platforms to build large businesses that don’t require huge capital investments. While pipe businesses usually rely on their employees and partners to create more value, platforms rely on a self-sustaining user base that provides the supply and demand by participating on the platform. As producers participate more, they attract more consumers, who can later attract even more producers. Take Airbnb, for example: The availability of more homes attracts more guests, and greater demand increases rates and entices more homeowners to offer rooms. 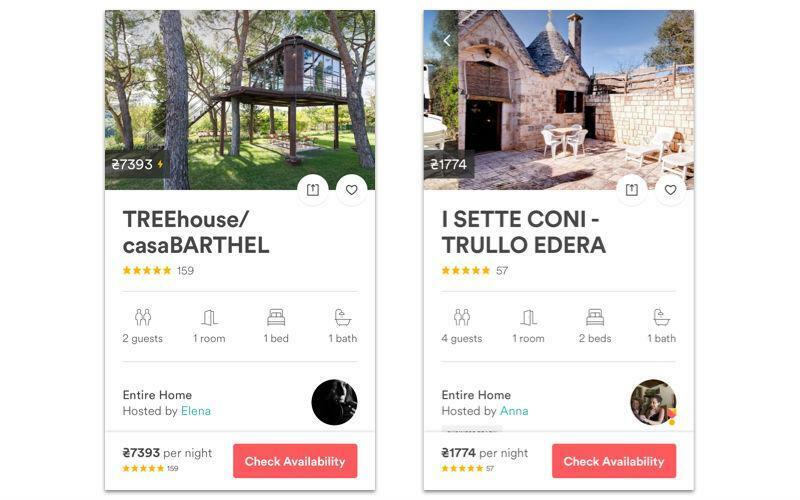 The factors that drive Airbnb’s growth are not exactly the number of accommodations and travellers but rather the level of participation of the hosts who keep these facilities and the guests who want to stay in them. 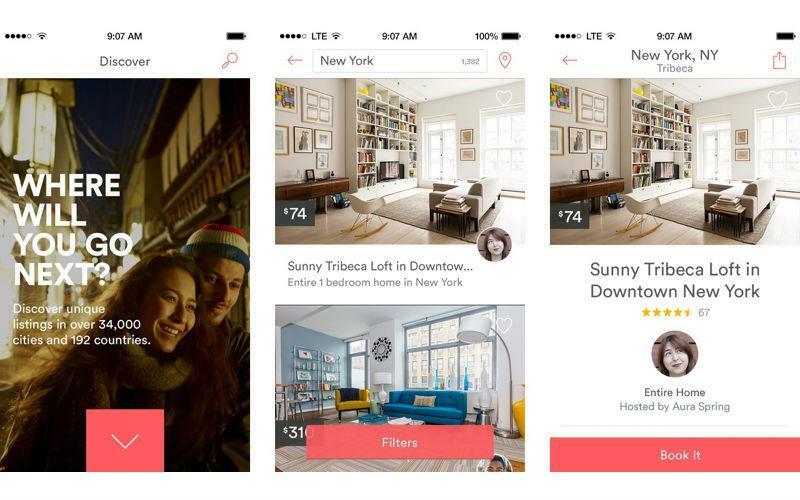 More participation from hosts may result in a larger area of operations for Airbnb. Similarly, more participation from guests will result in increased demand for these hosts’ facilities. In this case, the network effect happens thanks to a self-reinforcing feedback loop. As of today, Airbnb is available in more than 192 countries and offers more than 2 million accommodations worldwide. And, according to the company's statistics, they’ve served around 60 million guests to date. Here we come to the next question: How can you encourage the necessary user participation to make your platform successful? The answer lies in behavior design and community culture. The main challenge of managing user participation on a self-maintained platform is compliance. In traditional organizations, compliance is achieved through a set of internal rules and a known hierarchy. As we’ve already suggested, platform businesses rely on their users to generate value; and users are rarely bound to a platform. So how can we achieve compliance in a system where participants are not bound to us contractually? How can we get them to participate as often as is necessary to build a healthy ecosystem? This is what behavior design attempts to achieve. Behavior design is about teaching new habits that nudge users to perform a platform’s desired actions. By encouraging habits that never existed before, platforms may ensure that users will stick around of their own accord. Desirable actions can be promoted with subtle cues, notifications, and feedback. Undesirable actions can, in turn, be discouraged, leading to the natural evolution of desired user behavior over time. Facebook’s “Like” button is the brightest example of such a habit-forming device. The button, introduced in 2009, lets users “give positive feedback and connect with things they like”, according to the service’s creators. 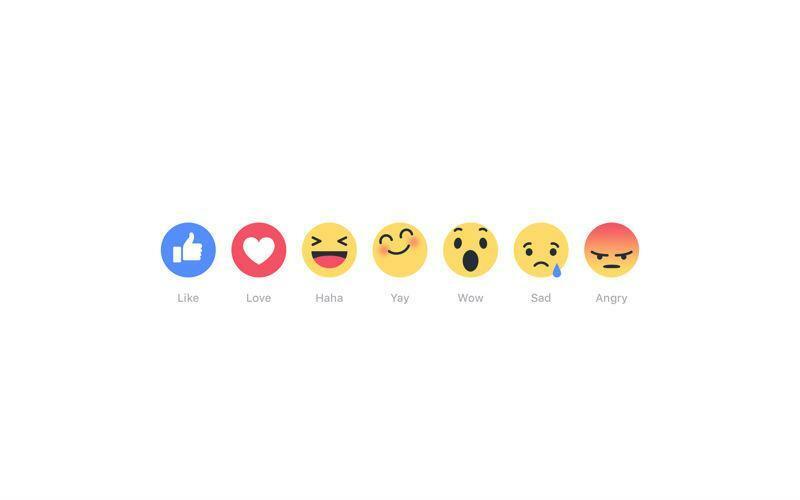 Today, clicking the Like button is a natural response after reading an amusing post in your Facebook feed. You click Like without even thinking about it. As behavior design ensures compliance at the user level, community culture – often working hand in hand with behavior design – ensures compliance at the community level. A community culture dictates which actions are acceptable within a community. With Facebook, users can personalize their experience and influence the experience of other participants with Likes and Reactions. And this community feedback may influence a user’s subsequent actions. Thus, a great number of likes may encourage a user to come back to the platform, create further value of the same quality, and receive even more positive feedback; on the other hand, negative feedback can either encourage a user to improve their content or cause them leave. As platforms scale, they accumulate more and more content. With an ever-growing pool of material, how can we serve the most relevant content to our users? This is where the need for learning filters comes in. Abundance is a problem for most mature platforms. Platforms enable open participation and production, which usually means a rapid rate of content production. As more and more content is added, platforms quickly encounter the problem of abundance. Scaling a platform successfully is impossible without filters. Learning filters can help a platform improve its ability to deliver value. For a platform to scale successfully, it must remain relevant to its users – which means maintaining the expected quality of the user experience. Search queries acting as filters, and users can further refine their search with filters (quality, duration, type, and so on). Newsfeeds showing video results based on what a user has watched in the past. 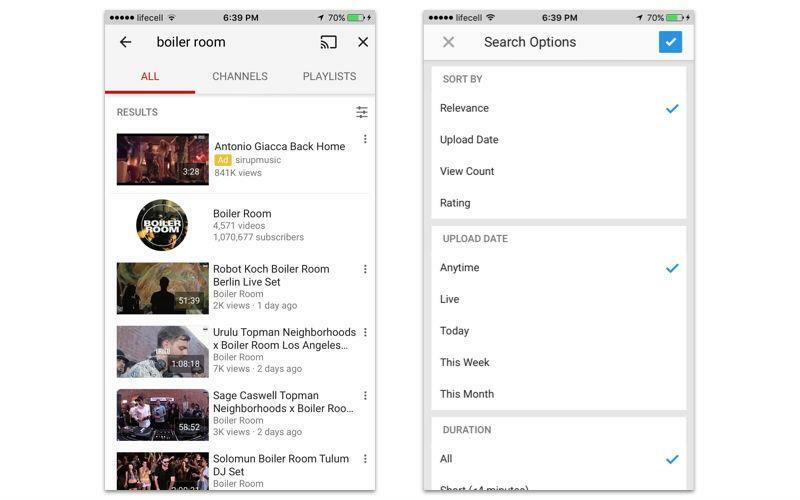 Related videos that are shown alongside the video a user is currently watching; in this case, the platform takes into account content similarity and a user’s past behavior. Though the role filters play in facilitating platform scale may not be as obvious as the role of network effects, the strength of a platform’s filters determines its ability to grow further after it has achieved some initial success. Now, let’s consider one more final driver that contributes to your platform’s ability to scale. In a networked world, businesses no longer rely solely on push marketing campaigns. The success of your platform business will also depend on its virality. Instagram is a great example of viral platform growth. 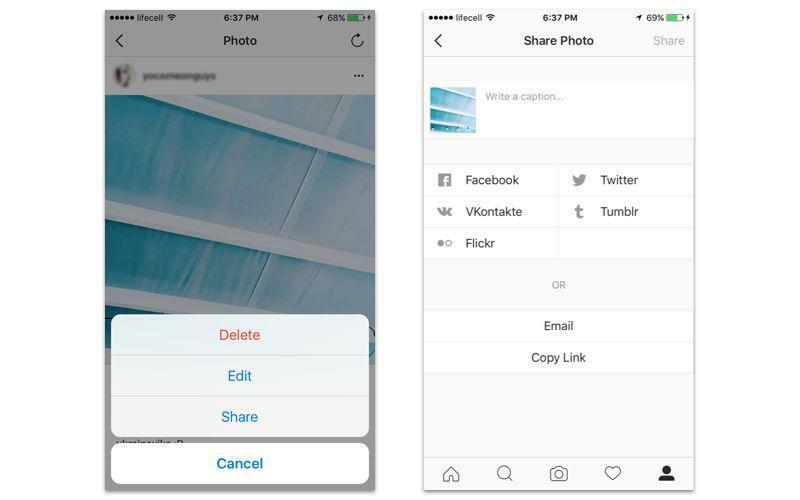 Every time a user posts a picture on Instagram, they have the opportunity to share it on several other networks as well, including Facebook, Flickr, and Twitter. By sharing Instagram posts on these other platforms, Instagram’s platform is promoted to new users. Virality is the only lever of platform scale available to all businesses, regardless of their type -- either pipe or platform. However, combined with the abovementioned factors, virality – and therefore scale – may be achieved more quickly and easily by platform businesses. These are the drivers of quick and dramatic growth of your future platform. Even though your platform business will require some setup costs at its early stages and marginal costs at its subsequent stages, these costs will still be much lower than the setup costs and marginal costs of traditional pipe businesses. Thanks to their open and participatory nature, platforms are self-serve systems that typically require few production expenses and delivery expenses from your side. That said, constant investment into behavior design and community marketing may promote valuable network effects and, therefore, a virtually unlimited potential for user participation on your platform. Smart learning filters are an important part of behavior design. As Facebook demonstrates, Likes and Reactions may influence a user’s feed to provide a smooth user experience. A smooth user experience, in turn, encourages users to return to your platform again and again.